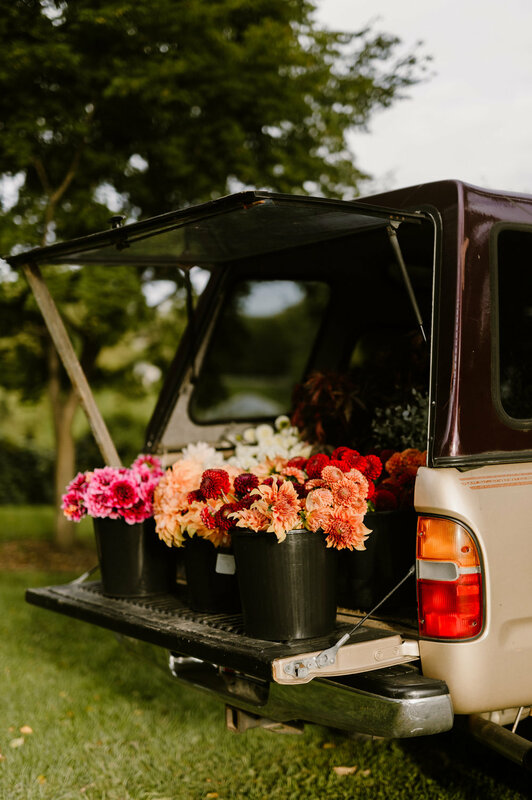 What is the Maryland Cut Flower Growers Association? Twenty years ago, a small group of flower farmers in Maryland met each winter to share stories and ideas. We're still going strong! We meet three times each winter at the Maryland Department of Agriculture in Annapolis, and have a listserv where members post questions and comments. Membership is free; please fill out this form to join.